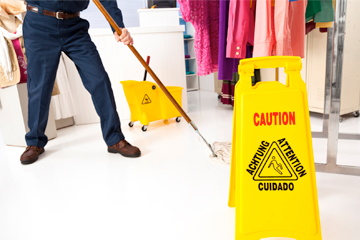 We will help you define your brand by maintaining a clean and hygienic work space. 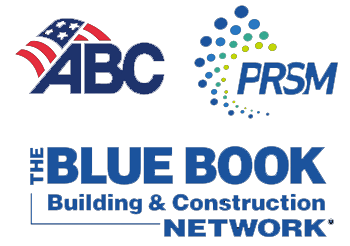 Maintenance of commercial, industrial, and healthcare facilities are critical for efficient work flow. 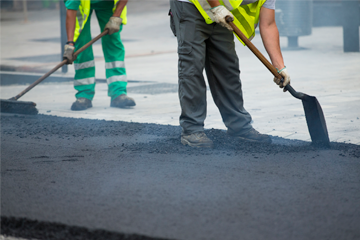 Lakeside Project Solutions deploys skilled craftsmen to address any general construction needs. 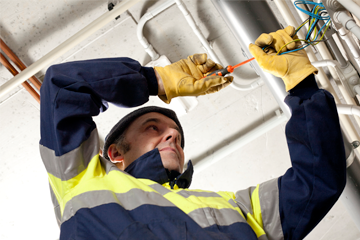 Electrical services are end-to-end. 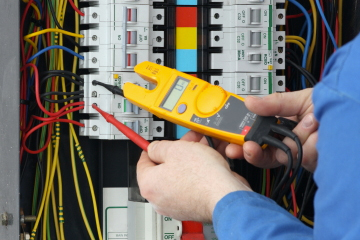 We are part of the initial assessment, installation, maintenance, and repair. 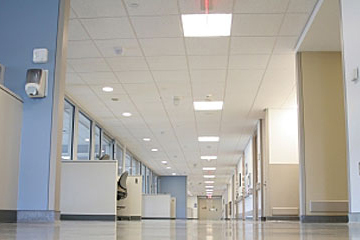 Lighting is a major contributing factor to employee comfort and productivity. 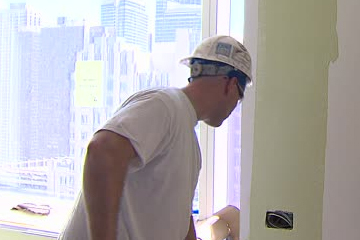 Painting is a simple refresh, but often mired in regulation, especially in healthcare environments. 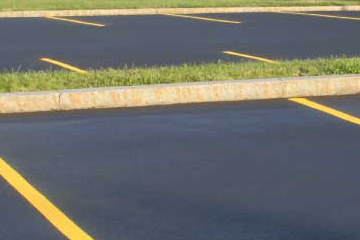 Pavement and parking lot maintenance impact the value of long-term assets. 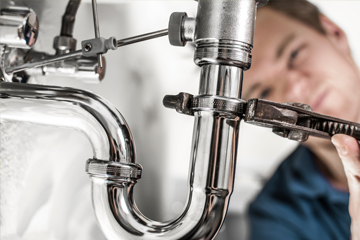 Plumbing systems are complex and require skilled labor for high performance results.